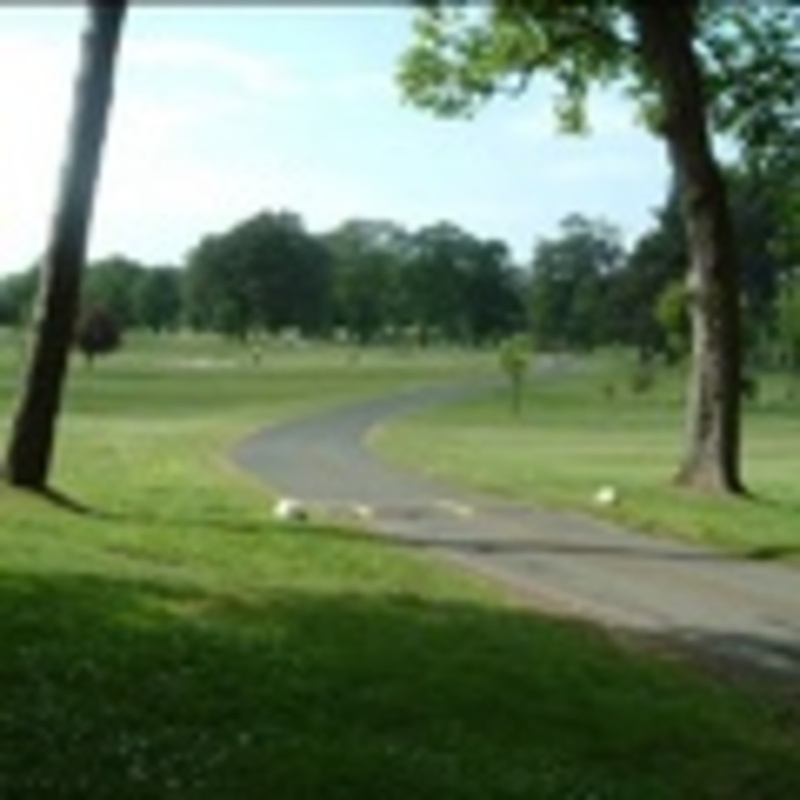 The course occupies a site extending to some 44 hectares (100 acres) in green belt west of Edinburgh. It sits within an area described within the Edinburgh Rural West Local Plan as an area of outstanding landscape quality. Although it is not listed in the Scottish Inventory of Designed Landscapes, it is a small historical designed landscape centred on Ratho House, a list A Tudor Revival/Jacobean style mansion house with terrace walls and gates designed by William Burn. The clubhouse was built in 1824, however older maps indicate that a house has stood here some time before that. The estate also includes several listed structures including B listed Ratho Park Doocot, the B listed stable block and coach house, the C listed ice house plus several other characteristic features such as ha-has and associated ditches. Gatehouses known as East and West Lodges at each of the entrances are no longer there, although a modern bungalow of the same name is now where West Lodge was located. Ratho Park clubhouse and terraces The site is almost square and sits approximately 75 metres above sea level. Although relatively flat in topography, varying only 13 metres across the site, it is somewhat saucer shaped with the centre of the course lying slightly below the clubhouse. Although subtle, the detail of relief and landform are very important in creating the character of the course as a whole, and the playing quality of individual golf holes. On its east and north sides, the course is bounded by the Union Canal, itself a Scheduled Ancient Monument. The entire perimeter is defined by a mature broadleaf woodland belt averaging some 30-40 feet wide. 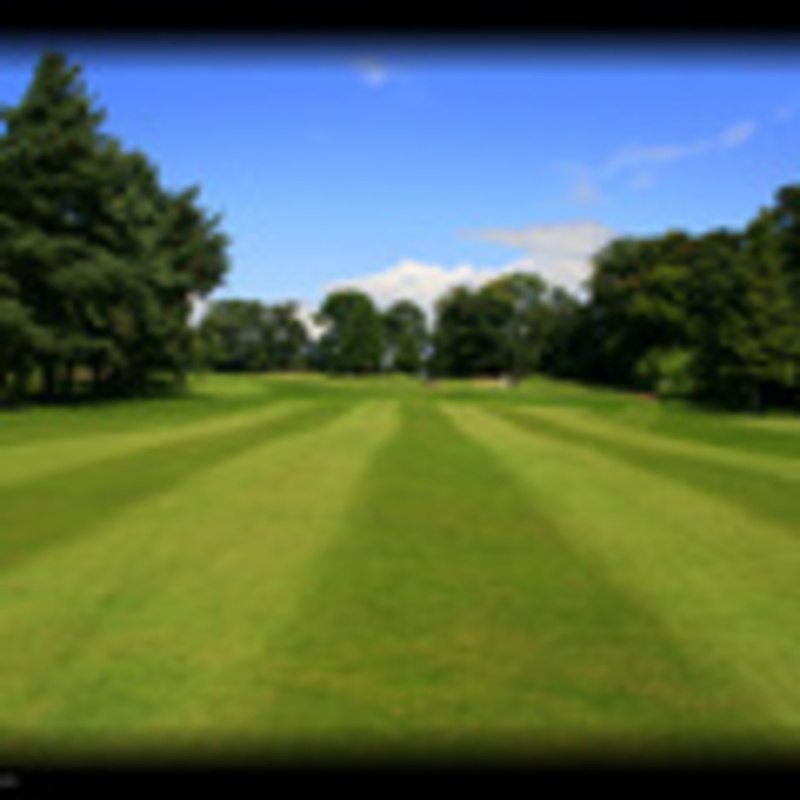 The central course is dominated by mature parkland trees and younger planting. Woodland management is underway to ensure the continuation of these important landscape, habitat and golfing features. The present course measure 6,003 yards from the medal tees and plays par 69, standard scratch 69. The ladies’ course measures 5,606 yards from their medal tees, par 72. Ladies Members Course Record smashed - again! Congratulations to Camille Amat! 71 - nett 66! The following shows the winners in the Scratch and Handicap sections of the W. S. Allison trophy (Scratch) and the E. MacFadyen trophy (handicap). Winner is Frank Harrison - I11 was the spot! 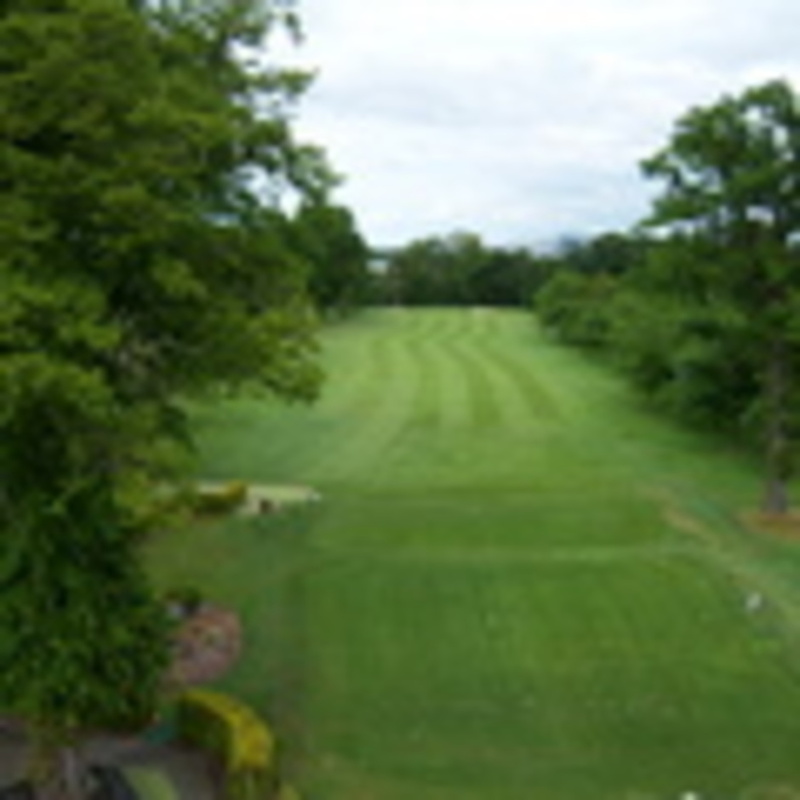 Ratho Park: Course open on 18 summer greens ...... buggies will be allowed on the course today...... Skytrak Golf Studio open until 8pm.